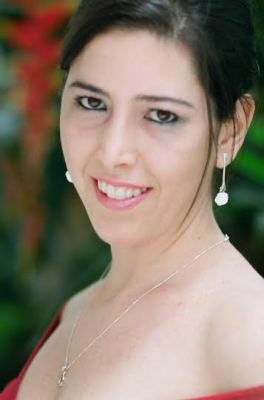 Camila is a Mobile Massage Therapist and Interdisciplinary Movement coach. She works in and around London and is able to work with you in the comfort of your own home. Call or email for a free initial consultation.